The MYXOTROPIC research project aims to identify the species of Myxomycetes that live in the Neotropics, and to further the understanding of their role in the ecosystem of the region. Data on these microorganims from the area have been limited, and to redress this problem, the team has been studying and publishing information on the myxomycetes of arid Neotropical zones. 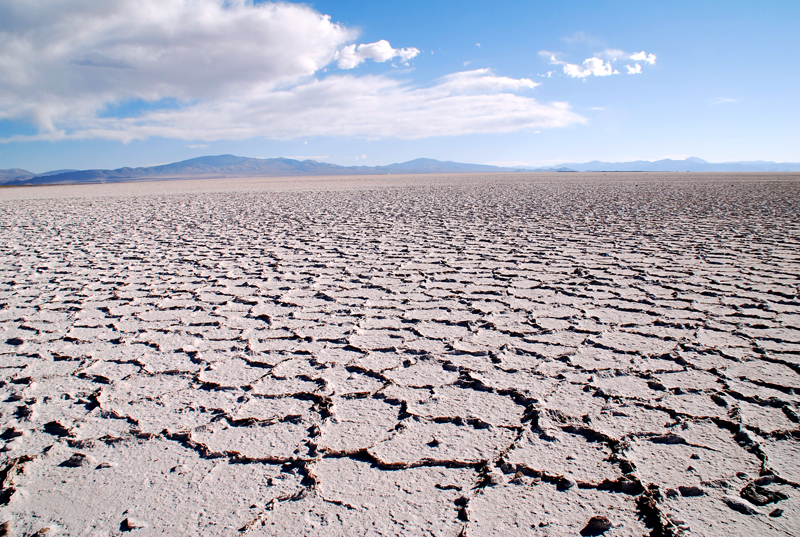 Some areas studied are warm deserts like the Chihuahua in Mexico, the Monte in Argentina, the Atacama in Chile, the coastal desert of Peru, and cold deserts in Patagonia and the Andean Valleys. Both cold and warm arid ecosystems proved to be surprisingly rich in Myxomycetes (see publications). 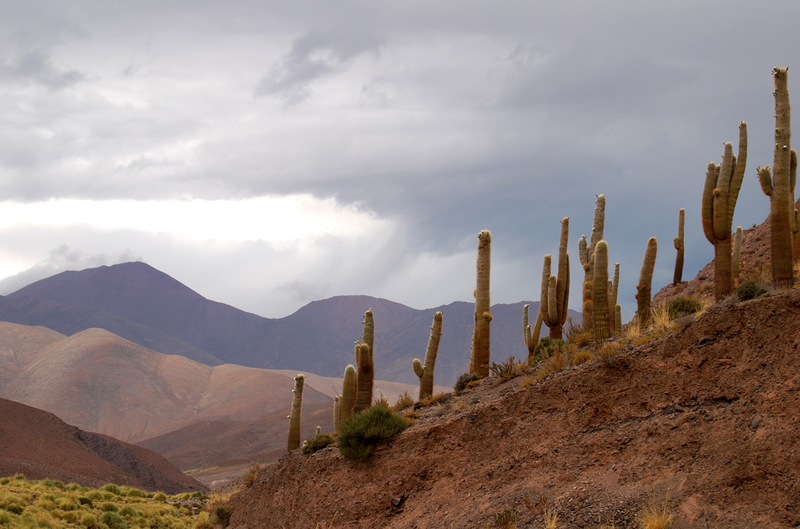 In the current phase of the Project, investigation of the dry inter-Andean Valleys of Peru has been undertaken, to find out if they are equally species-rich. Other goals are to see if there is any similarity in the myxobiota, if any biogeographic distribution distribution patterns can be established, and if there is any substrate specialization. The area of study currently includes the “altiplano” plateau and dry inter-Andean valleys of the headwaters of the Apurimac, Mantaro and Marañon (Peru) rivers, three of the big tributaries forming the main stem of the Amazon. In this area, the highest peaks and mountains of the Tropical Andes are located, such as the Nevado Huascarán (6768 m), Nevado Yerupajá (6634 m), Ausangate (6372 m), Siula Grande (6344 m). There are also some of the highest volcanoes, such as the Coropuna (6425 m, highest in Peru) or the Ampato (6288 m). In this enormous territory there are several ecoregions, the “puna” located above 3800 m, with a cold mountain climate, the Alto-Andean “paramo” or “jalca” above 3500 m, the forests and dry inter-Andean valleys, without rain most of the year, and the permanent snow-covered mountains, above 4800-5200 m. The vegetation is dominated by montane grassland or “pajonales” of Stipa ichu, cushion plants (Azorella sp. ), shrubs of Buddlejia sp., Polylepis sp., Baccharis sp., Adesmia sp., Astragalus sp., columnar cacti and many endemic plants, some of them of particular floristic interest such as the bromeliad Puya raimondii. Over the course of the 3 years of the project (2015-2018) the first biodiversity inventory of Myxomycetes from these Neotropical lands will be produced, and groups of species associated with the most characterictic or endemic plants will be identified. Specimens collected in the field or from laboratory culture will be deposited in the MA-Fungi herbarium of the Real Jardín Botánico (CSIC). The data generated and published throughout this project is stored in the GBIF database and is available to the scientific community on-line.